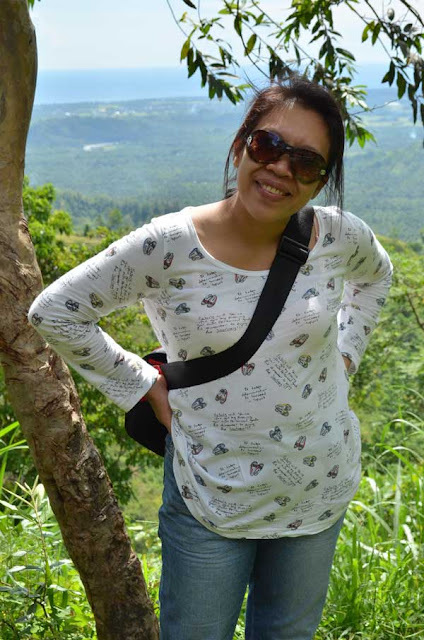 Yeah, been out of my dashboard lately to take some breather, we went to our farm and did a lot of nature tripping while we there, it was a refreshing trip as we expected it would .... here sharing some pics... A pose with the panoramic view of the town of Lebak, Sultan Kudarat at the backdrop. Panoramic view of the town of Lebak, Sultan Kudarat - minus myself, lol. 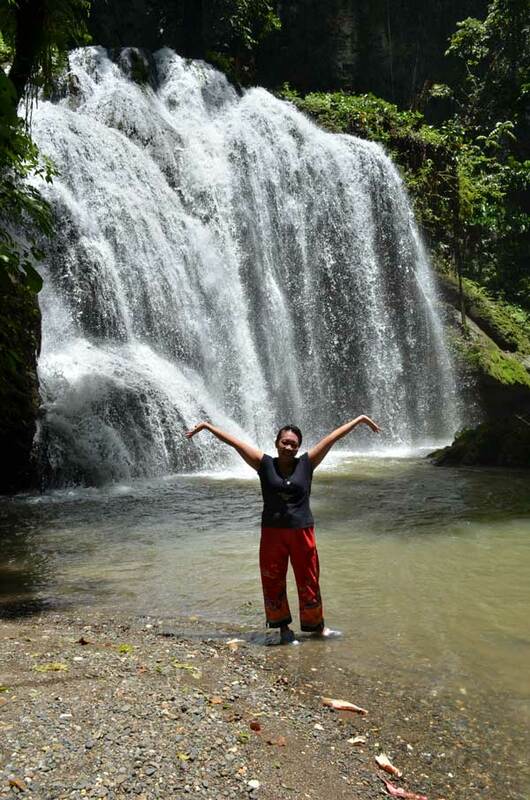 This is one of the town's hidden treasures, the Tenubak Falls, it's just a 15 minute-ride by motorcyle from our farm, though we have to descend for 30 minutes on a 90degrees steep hill ... I care less ... it's all worth the 'pagod'.. it's untouched, unexploited as this bounty should supposed to be - Beautiful! We're coming back on coffee harvest time and by that time, I'll really get into Tenubak Cave which lies right above this falls - its overly magnificent as those who has gone inside has told so. Thanks peeps for dropping by. If you're interested on how to get here, I wrote a related story about this at Virtual Wanderer.